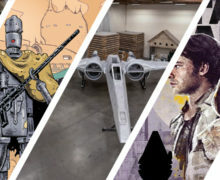 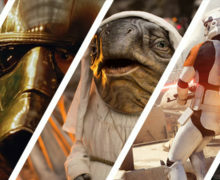 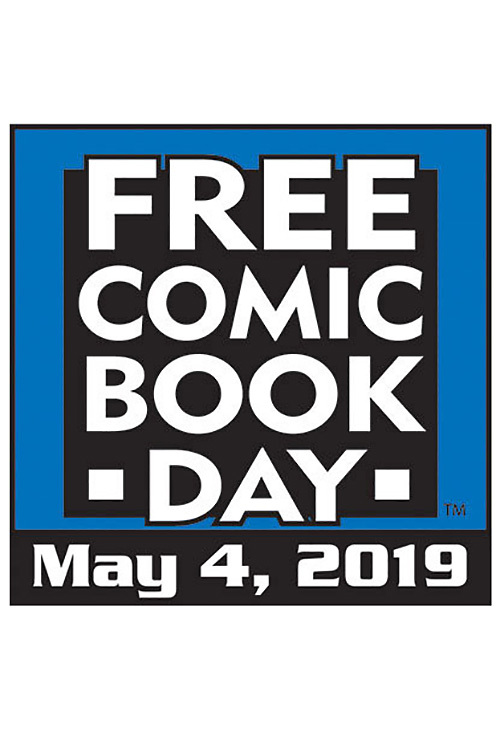 This year’s Free Comic Book day event, which is less than a month away, falls on Star War Day, May 4th. 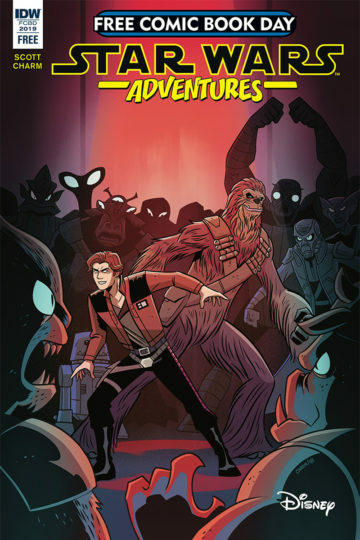 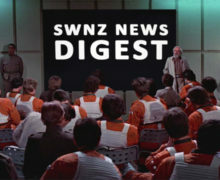 Although we don’t always get all of the available titles here in New Zealand, one of the free comics listed on the official event website is a Star Wars Adventures issue, from IDW Publishing. Check out more details about this comic, including preview pages, here, and keep an eye on your local comic store for more news about this event.